ATLANTA, February 19, 2015—Governor Deal announced today that Georgia’s Small Business Week is February 16 – 20. The Governor presented the proclamation at the state Capitol with economic development officials from across the state including representatives from the Georgia Department of Economic Development and the Georgia Economic Developers Association. 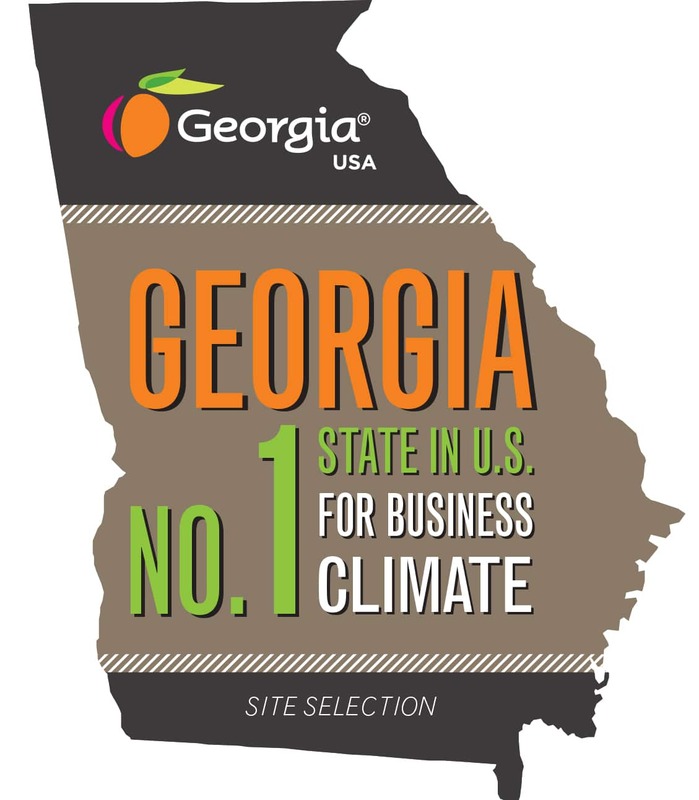 Nearly 98 percent of Georgia’s businesses employ fewer than 100 with more than 700,000 registered businesses in the state. Additionally, almost 95 percent of Georgia companies employ fewer than 50. The state of Georgia has been ranked in the top 10 best U.S. states to start a business by Entrepreneur.com and has been cited for its “small business friendliness” from a survey done by the Kauffman Foundation. GDEcD’s Small Business team supports entrepreneurs and small business growth by connecting bright minds to the right resources, including direct access to creative talent, business assistance and local community support and involvement to foster business growth. This week, the Georgia Department of Economic Development also launched its new microsite for small businesses – www.georgia.org/smallbusiness, as part of the state’s renewed focus on small businesses support in Georgia. This intuitive portal quickly and easily provides resources to help Georgia-based businesses start, grow and discover new opportunities for innovation, trade and strategic partnerships. 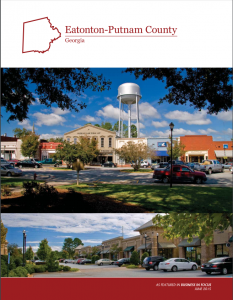 The Georgia Department of Economic Development’s small business efforts and outreach are directed by Mary Ellen McClanahan, Director of Entrepreneur & Small Business. To access more information about these programs and more visit www.georgia.org/rockstars and www.georgia.org/smallbusinessweek.